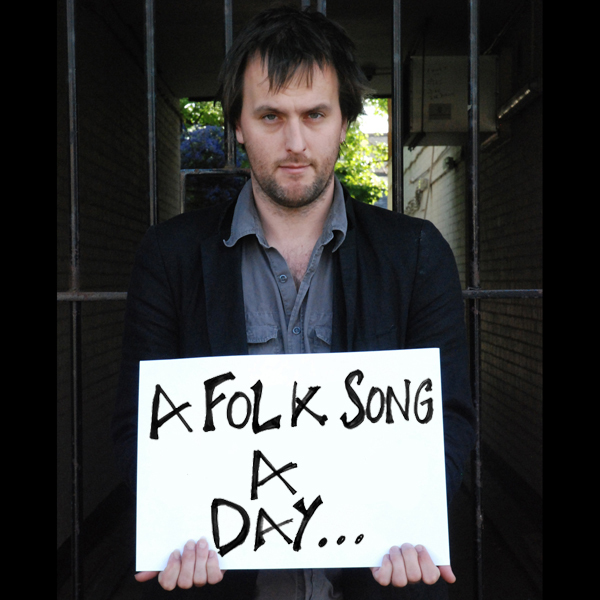 A Folk Song A Day… Why? The main idea behind afolksongaday.com is to try and do my bit for raising the profile of unaccompanied social singing. Most of the songs on the site are songs that I have sung for years but rarely on stage and never on albums – songs that I have learnt because I wanted to be able to sing them in the pub. I have been very lucky that I have lived in a number of places where social singing is still very strong, and because of this I have been exposed to a great repertoire of ‘singers’ songs’ and to the unbeatable experience of sitting in a pub with between five and a-hundred singers, all trying to ‘raise the roof’ – just for the sheer joy of doing it. My hope is that afolksongaday.com will be a useful resource for anyone interested in getting in to social singing. As I have learnt these songs because they are fun to sing in the pub, not because I think they will work on a big stage or on CD – the site will hopefully be rich pickings for singers just looking for a few songs to have to hand, for that point in an evening when conversation has run its course and singing is the best and most natural way for the night to progress. The best social singing is, in my experience, unaccompanied and because of that the bulk of the songs on this site are songs that I sing unaccompanied. In the 60’s and 70’s the status of unaccompanied singing was much higher within the folk scene, and most of my favourite albums from the revival are albums where the majority of the material is unaccompanied. This approach has fallen out of fashion and the commercial pressure is for modern day ‘folk artists’ to have, at most, one or two unaccompanied tracks on their albums, if at all. I have always thought of myself as first and foremost an unaccompanied singer so it was quite a shock to me to realise that, although I have now made 10 albums, I have never included a solo unaccompanied track on any of them. It seemed high time I rectified that situation and afolksongaday.com is an opportunity for me to record my whole repertoire of songs without worrying about making any of them commercial, stylistically original, or fitting them in to a particular album concept. Lastly I have noticed that, since becoming a parent, the rate of my song ‘acquisition’ has slowed significantly – basically because I find it much harder to get out to pub-sings these days. My current repertoire is something like 240 songs, so to complete the whole year I will have to learn half as many again. This is a tall order but there are so many songs that I’ve been meaning to learn for so long – I’m hoping this project will spur me out of song learning stasis and back into being in the habit of learning. ‘Knowledge is it’s own reward’ someone once said, and learning folk songs is one of the most rewarding forms of knowledge out there. 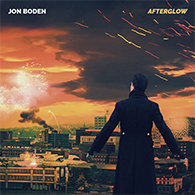 Welcome to A Folk Song A Day, the new project from Jon Boden. 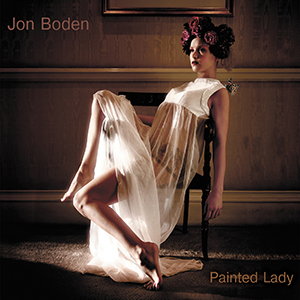 From the 24th June 2010 (midsummers day), Jon will be releasing a new version of a traditional folk song each and every day for a year. On this site we’ll be bringing you the chance to listen to each new track for a short time after its initial release.